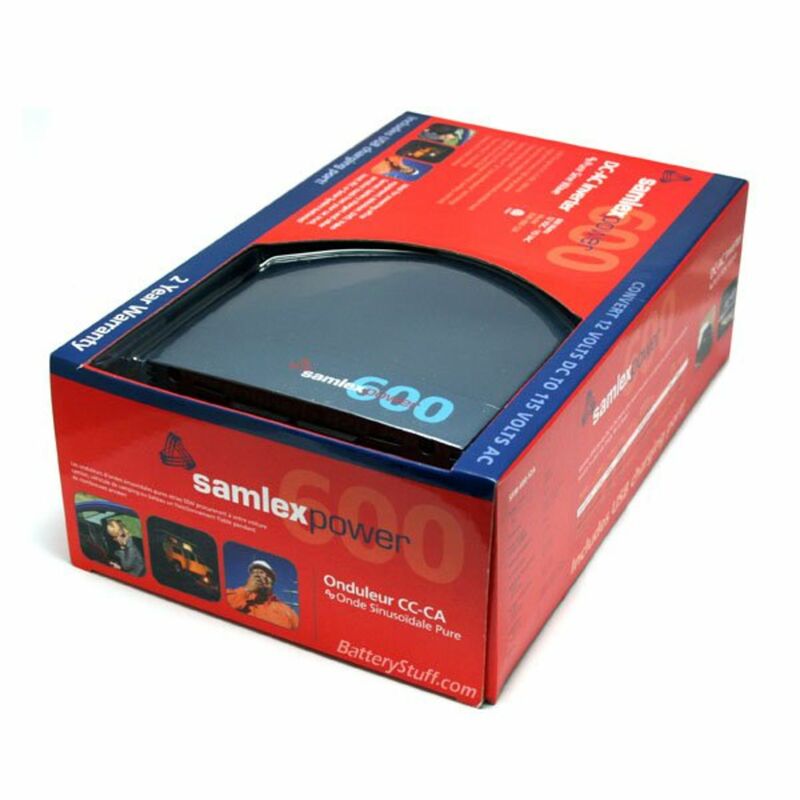 The all new SSW series pure sine wave inverters from Samlex offer a new option for powering your sensitive applications. 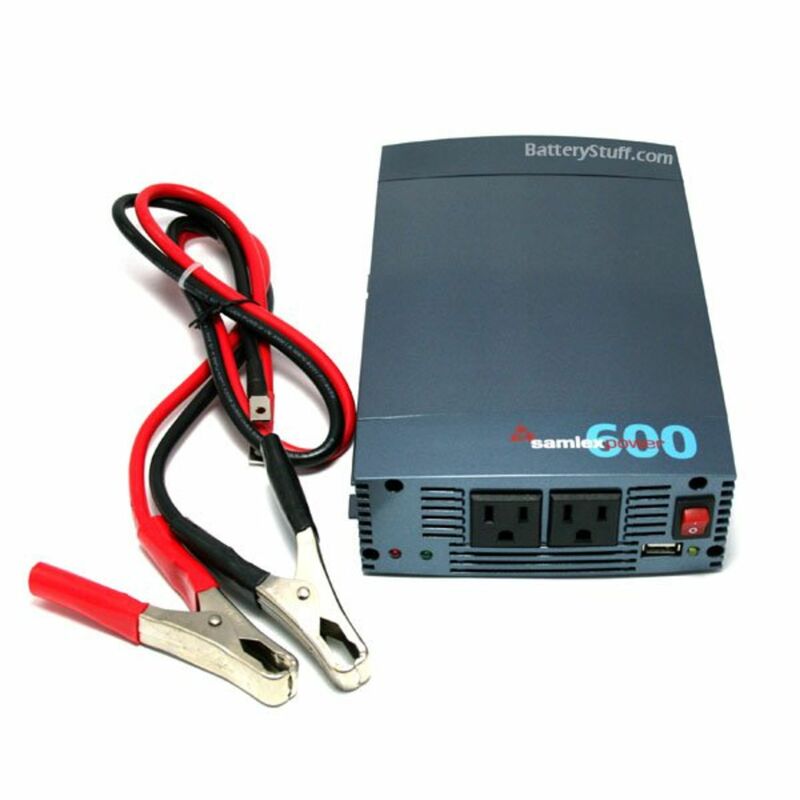 The SSW-600-12A is Ideal for use in service vehicles, mobile offices, boats, camping, telecomuncation, solar power systems, emergency backup power, home electronic use and much more. 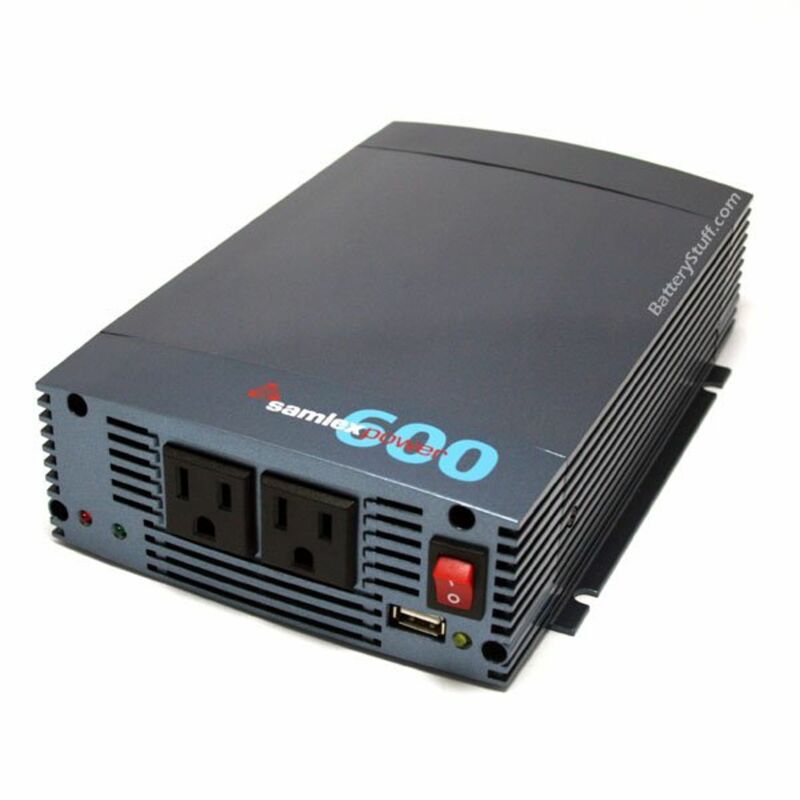 This 600 watt inverter is fully protected from short circuits, overloads, over heating etc. The high surge rating allows you to be sure that even with devices with initial start up surges, the SSW-600-12A will power them up to a surge load of 1200 watts! PLEASE NOTE: Many electrical devices require a good deal more Watts to start or energize than is required run once started. For instance an electric motor may require only 350 watts to run but may need 1000 watts to start. Please check with the manufacturer of your equipment to obtain minimum watts for starting operation of the equipment or device. *Flat Rate shipping is for the lower 48 states only. Do you own the SSW-600-12A? Please, tell us what you think about it. It helps us provide you with better products. Please note that it may take up to 72 hours for your review to appear.